Where do you want to be today — or tomorrow? Each of us has a story to tell. It’s the sum total of your goals, your dreams, your desires and experiences. And only you can bring it to life. But how? To fully realize your vision, you need a few simple things: Inspiration. Clarity. Direction. Action. I’m here to help you dream, plan, focus and achieve in ways you might never have imagined. My role is to put you in the spotlight — and to help you live as only you can. This is your story. Let’s write it together. The most exciting part of your journey happens right at the start. It’s an open, honest conversation — one that’s designed to reveal what’s most important in your life. You’ll feel energized, empowered and connected to what you truly want. Calm and focused. Confident and determined. Together, we’ll take stock of your resources. We’ll organize and structure your current reality. And when everything is in order, you’ll not only see where you are — but what you need to do. With the vision for your future now perfectly in focus, it’s time to draft a script and choreograph the action. 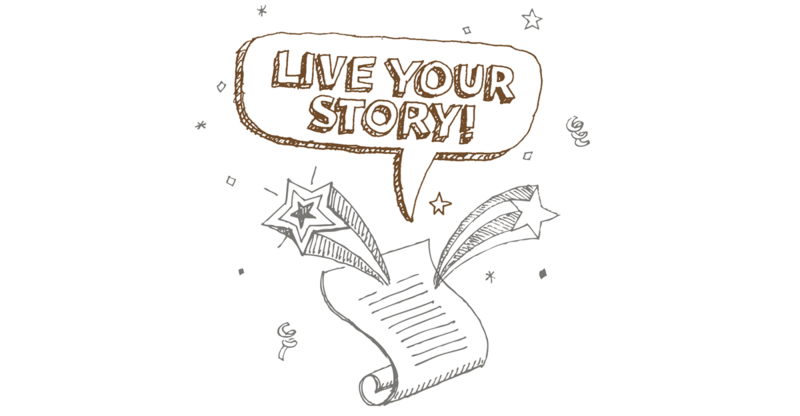 Each person’s story is different, so we’ll create something that’s unique to you. Your stage is set. And you’ve never been more ready. You alone play the most important part in your success. But the right direction makes all the difference. With the right partner, you’ll stay focused. You’ll improvise when necessary. And as your story unfolds, you’ll step effortlessly into each new chapter. You’ve embarked on a journey. You’ve decided what matters, and acted accordingly. Now, you can start to enjoy some of your accomplishments. But what happens next? We’ll keep having simple, powerful conversations. And you’ll feel the satisfaction that comes from choosing your own path — and scripting your own success.